There are a number of UN mechanisms through which FoRB issues can be raised.  However, for the purposes of parliamentarians, the most appropriate form of engagement is with the Special Procedures, and in particular, the UN Special Rapporteur on freedom of religion or belief, who invites national human rights bodies, inter-governmental and non-governmental organizations, religious or belief communities as well as individuals to submit any reliable information they may possess regarding potential or actual FoRB violations. Dr Ahmed Shaheed is the current mandate holder. The special rapporteur is appointed by the UN Human Rights Council (HRC), with a mandate to identify existing and emerging obstacles to the enjoyment of FoRB. The special rapporteur undertakes fact-finding country visits, issues direct communications to states regarding FoRB violations that have been reported to him or her and submits annual reports and recommendations to the HRC. Information sent to the special rapporteur of alleged violations remains confidential until the special rapporteur sends the alleged perpetrators an urgent appeal or communication (letters) outlining concerns and recommendations. The communications sent and responses received are compiled into public reports for the HRC. In order to send a communication to a state, the special rapporteur does not require that the state in question has ratified an international or regional human rights treaty, nor that the alleged victim has exhausted domestic remedies. Individual appeals can be submitted via a questionnaire online, by mail or via email. However, the special rapporteur cannot take any action without the express consent of the victim or any legal representative or family members, and requires consent for the victim’s name to be communicated to the authorities. Urgent appeals and communications by default include names of alleged victims, except in cases where victims (or their representatives) clearly indicate security concerns. The same procedure applies to the public compilation of communications sent and responses received. When a UN Member State is seeking election to the HRC, they often make voluntary pledges and commitments. However, these pledges are often vague, providing limited opportunity for accountability. If your government seeks election to the HRC, engage in the pledge drafting process to ensure the inclusion of a strong commitment to FoRB. Suggested activities include formal ministerial letters, parliamentary debates and oral or written questions on the issue. Communications reports are published jointly by special procedures for each regular HRC session detailing their activities, and include short summaries of allegations communicated to states and other entities. The UPR is a four-yearly review of a nation’s human rights record, to which other states, national human rights bodies and members of civil society can submit reports and recommendations.